Why I Choose Jawbone Up? Why I choose Jawbone Up over Nike Fuelband and Fitbit Flex? No Nike Fuelband because it displays ‘points’: I’d like to get accurate information. I want to feel ‘control’. The obscure ‘fuel points’ is out of my control and what’s the algorithm? Nike Fuelband is out in the first round. I want a sleep tracker. 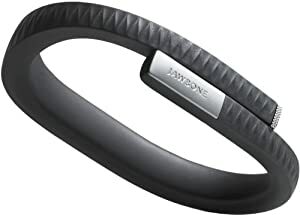 Both Jawbone Up and Fitbit Flex have a tie in the second round.